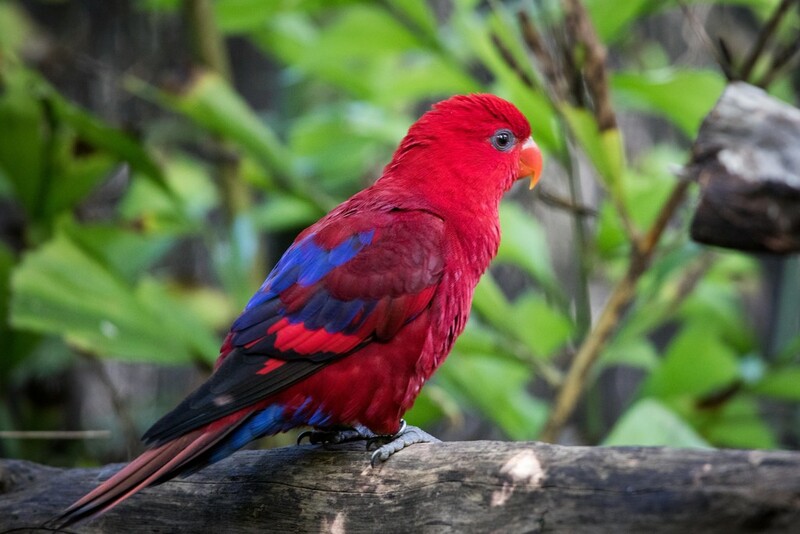 A very colourful parrot. Super capture. What a beauty! Fabulous colour! Great capture! Fav! Lovely sharp shot of this stunner. Beautiful colors, well captured with the glint in its eye. That is an incredible coloured bird - amazing shot.